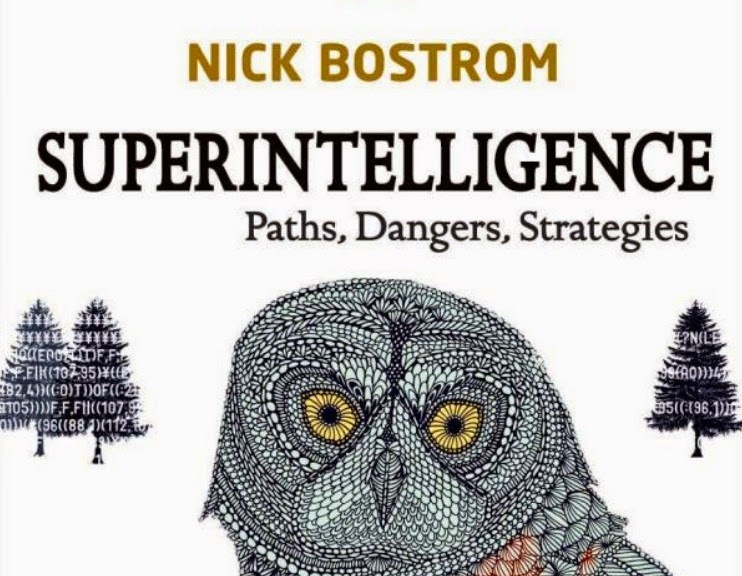 Nick Bostrom’s magnum opus on the topic of AI risk — Superintelligence: Paths, Dangers and Strategies — was recently published by Oxford University Press. The book is a comprehensive overview and analysis of the risks arising from an intelligence explosion. As you may know, some people are concerned that the creation of superintelligent machines will precipitate an existential catastrophe for the human race. For better or worse, the debate about this issue has largely taken place online, via various internet fora. Now, while I’m certainly not one to disparage such fora — this blog, after all, would count as one — I have to admit that Bostrom’s book is something of a relief. At last, we have a detailed, reasonably sober, academic analysis of the issue, one that is clearly the product of many years of research, reflection and discussion. Having now read through significant portions of the book (not all of it), I can certainly recommend it to those who are interested in the topic. It’s very readable. Anyone with a passing familiarity with artificial intelligence, probability theory and philosophical analysis will be able to get through it. And most of the more technical portions of the analysis are helpfully separated out from the main text in a series of “boxes”. I'm finding the book sufficiently useful that I am going to try to blog my way through a portion of it. I won’t have the time or energy to do all of it, unfortunately. So instead I’m going to focus on the bits that I find most interesting. These are the bits dealing with the claim that the creation of a superintelligent AI could spell doom for human beings, and with some of the alleged strategies for containing that risk. In fact, I am not even going to be able to do all of those bits of the book, but I’ll do enough to give an overview of the kind thinking and argumentation Bostrom puts on display. I don’t intend this series as a detailed critical analysis of Bostrom’s work. Instead, I’m using this series to get to grips with what Bostrom has to say. That doesn’t mean I’ll shy away from critical commentary — there will be plenty of that at times — but it does mean that criticising the arguments isn’t my primary focus; understanding them is.